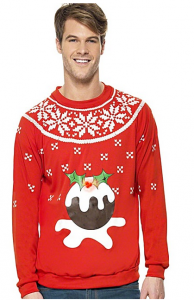 We are very excited as Friday, 16th December, is National Christmas Jumper Day! It’s a fantastic excuse to wear a fun and original Christmas jumper, and also a great opportunity to support great causes with the Text Santa initiative. 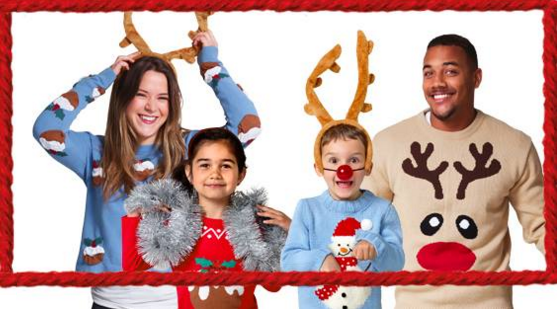 Wearing Christmas jumpers will help families in difficulty at Christmas: The money we all raise will be donated to Macmillan Cancer Support, Make-A-Wish® UK and Save the Children. 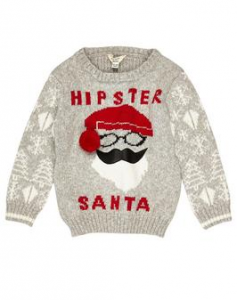 Just sign up to get your Text Santa Christmas Jumper Day kit at itv.com/textsanta. 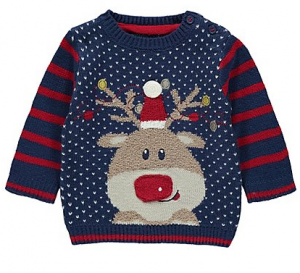 In preparation, we have done some scouting about and found a great selection of Knit-tmas jumpers you can buy via KidStart and earn savings for your children at the same time as helping fundraise. What’s your favourite? 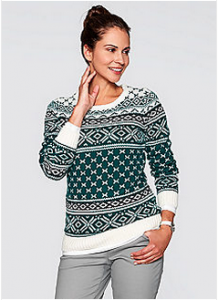 Glamorous and fun jumpers, plus 5% back for your kids. You can collect 2% of your spending back for your kids. 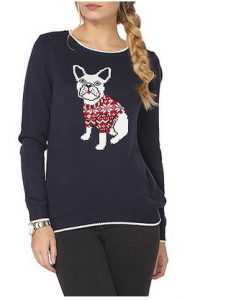 George at Asda Jumpers from only £7. Plus get up to 4% back for your kids. 6.5% back for your kids. 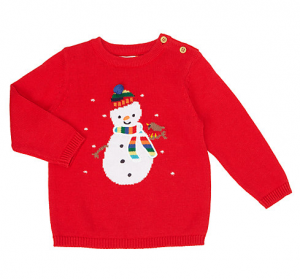 John Lewis have a huge festive range, plus you can collect 1.5% back for your kids. Receive 20% off your first order and up to 6.5% back for your kids. Knit wear for as little as £7, plus 3% back for your kids. 2% back for your kids. Up to 30% off plus 2% back for your kids. 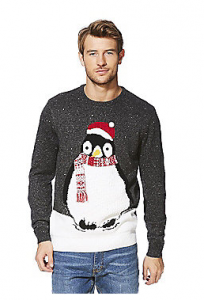 Will you be joining us to celebrate Christmas Jumper Day?